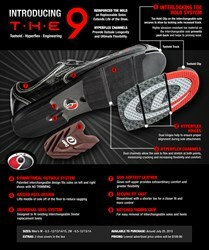 Like any other interchangeable shoe, have to cut the heels down to size and there dura drag toe only lasted 10 games, and then had to jump through hoops to get another one sent. Customer service responded quickly to emails, then need pictures, and then more pictures, and then finally said it is in the mail, still waiting. crazy glued bottom back on. unless out on tour and weigh over 250 the old shoes are the same. I love the shoes,but what i don't like is the way you sell. 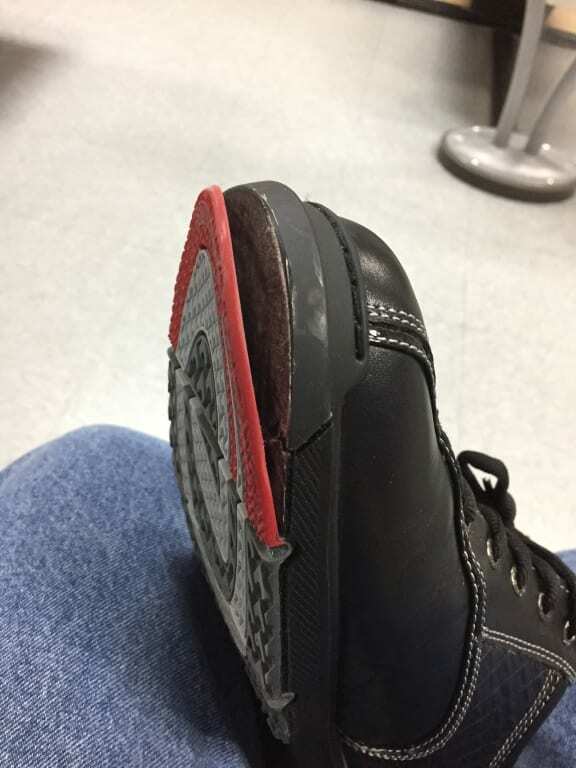 Trying to slide,but no go,wrong sole and heel.they go by what the pros say,i am not a pro,70 years old do not stop on a dollar. EASY TO INSTALL YOUR PERSONAL FOOT INSERTS . I TOOK THE LACES OFF AND PUT ON STRETCH LACES TO SLIDE FOOT IN WITHOUT RE-TYING. Very comfortable shoes. Great response. Price was high, but worth the money. I was super happy when I received these bowling shoes. Being a big lefty with a wide foot doesn't give many options. These are excellent comfort fit high quality bowling shoes. It only came with a S7 sole. So I did have to buy a S10 for them but no doubt these are the best shoes I have ever owned. Love the shoes and your website. They arrived early just in time for my Bowling league. How many slide soles come with shoe? Thanks for the question John! Unfortunately the Dexter Mens THE 9 Black/Crocodile do not come with any extra slide soles. What is the width of the wide model? Is it 2E or 4E? 2E is the width in wide. hi I have owned a pair of dexter SST 7s i absolutley loved them i have had them for 11 or 12 years they are falling apart how does the 9 compare to the SST 7. Hello. All SST model shoes are basically the same just a newer model. THE 9s are the newest model for the SSTs. Black is the only color option Dexter has at this time. If you know the soles the shoe comes with are not the ones you need can the shoes be sent with the ones you need instead? 12/31/2016 - By scott p.
Hello Scott. 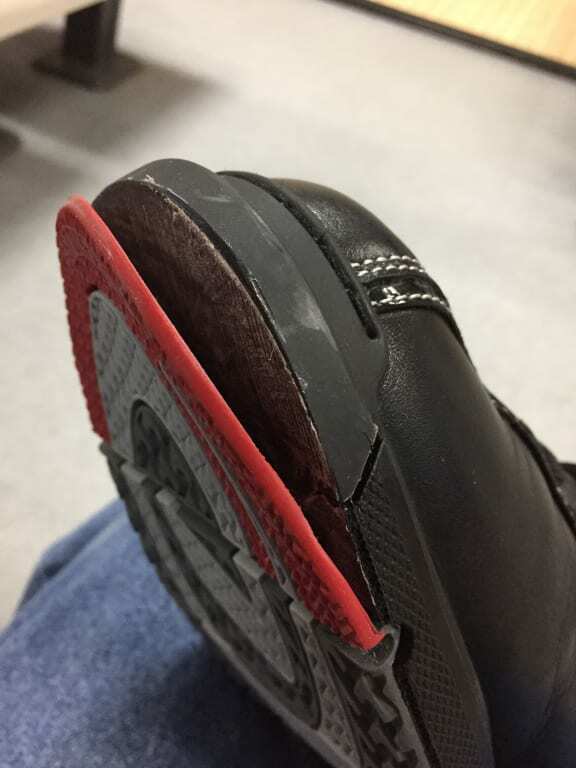 If you are needing a different sole for the shoes, they will have to be purchased separately, unfortunately. Does this shoe come in another color? Hi! Yes, this shoe will come in black and white as well. Hello Mike. 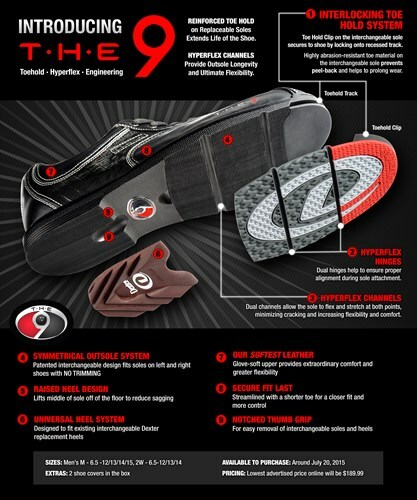 Yes, the SST heels will fit THE 9 shoe. The heels will be cut to fit. Dexter does not recommend using these shoes if you have serious toe drag. Due to the time it takes to produce the Dexter Mens THE 9 Black/Crocodile Right Hand or Left Hand Wide Width ball it will ship in immediately. We cannot ship this ball outside the United States.